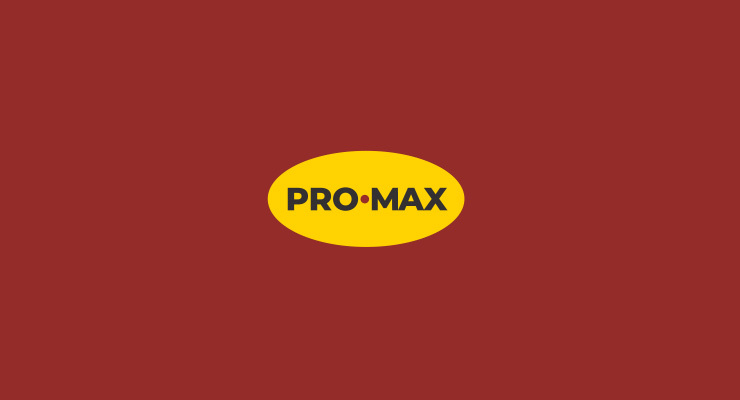 Pro-Max is a privately held construction firm specializing in structural repair and renovation solutions primarily in the condominium and commercial property markets. We have completed thousands of projects since our founding in 1994, building on our reputation for integrity and the long-standing relationships we have formed along the way. we paint a very different picture. Max started in the industry working for Tower Paint Manufacturing, a business founded by his grandparents in 1948. Tower Paint, South Florida’s largest paint manufacturer, was the first to formulate product for Florida’s climate, and had 14 retail locations from West Palm Beach to South Dade, plus a manufacturing facility in Hialeah. Max founded Pro-Max in 1994, becoming one of South Florida’s premiere specialty contractors. Reggie, as he is known, began his career in the construction industry at Estefan Enterprises, Inc., where he worked as an accountant and developed his passion for building and construction. In 2003, he was certified as General Contractor and founded Dorlom Construction, a business dedicated to the construction of high-end residential homes. Reggie partnered with Max Tower in 2006 and serves as Co-President and Co-Owner of Pro-Max Restoration and Paint. and Cost. You succeeded in all three.